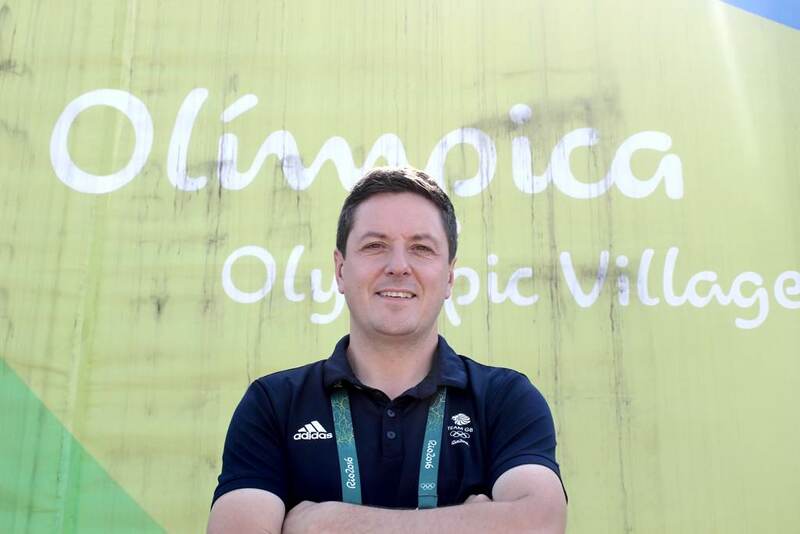 After a career in football, Scott Field has described it as a whole new ball game after becoming Director of Communications at the British Olympic Association earlier this year. 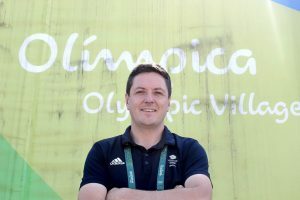 Seven months after leaving the Football Association to take up his new appointment, Field is in Rio where Great Britain has experienced its most successful ever overseas Olympic Games. Having been involved in the 2010 and 2014 World Cups during his time at the FA, how do the major sporting events compare? Field, who was acting director of communications for his final year at the FA, explained: “I don’t think they are comparable – they are so different. “Within the Olympics you have a football championship in its own right, but the scale is incomparable when you look at the numbers in Rio. “There are 11,000 athletes in the village alone, 22,000 media and all condensed into the one city whereas the World Cup, as we saw last time in Brazil, happened across the whole country. Field, who was press officer for the football tournament at London 2012, can see similarities, though he says footballers are not exposed to other sports. He said: “Footballers obviously have their own pressures on a day-to-day basis working for their clubs, but for Olympians this is their moment, and they are very appreciative of the support. Field added Team GB has 366 athletes and says it has been fascinating seeing the way they support one another. He went on: “The privilege here is you get to see athletes interacting with one another, badminton players with Andy Murray, Justin Rose with the gymnasts and that brings something different that footballers don’t have the opportunity of experiencing. And Field, who in his England role attended the 2014 World Cup in Brazil, 2012 Euros in Poland and Ukraine, added that media coverage of the Olympics is far different to the England football team at a major championship. He continued: “There is certainly an intensity around England and the coverage of the team which is different to what we have seen here at the Olympics. “Because of the spread of sports, you haven’t the concentration of the journalists on one subject. On any given day in Rio, there are several stories running as we saw when we won five gold medals in one day. “You don’t have the focus on that one agenda and that one narrative, that one story and that spreads out the pressure. Field, who also worked at several women’s World Cups and Euros and European under-21 championships, added he has had to learn quickly in a very diverse and complicated environment. Apart from the athletes, there is matters such as accreditation and the way they operate on the ground is a challenge. “We have a team of up to 30 in the media and hopefully we have delivered well. They are media officers providing a news service for journalists as well as doing digital work,” he explained. And of comparisons between the FA and BOA. He said: “The BOA is a smaller and more focused organisation, but that is not a criticism of the FA, but an observation as the FA has a breadth of work to do. “The BOA is focused on what we have to do as we are an independent commercial organisation that has to generate the funds to provide the facilities we provide for our athletes. That is focused on an Olympic Games in particular. Field is relishing his new sporting environment having worked in football for 15 years at home-town West Bromwich Albion, Watford and at the FA since 2009 where most of his work was with discipline and governance than the England team until recently when he became acting director of communications after Adrian Bevington’s departure. This entry was posted in Olympic Games - Brazil 2016 and tagged British Olympic Association, Football Association, Scott Field. Bookmark the permalink.